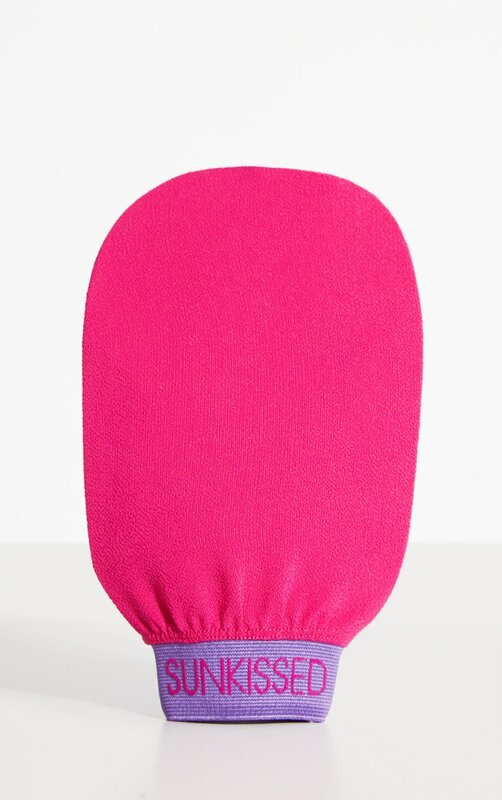 The best thing about the Sunkissed Double-Sided, Front and Back Application Mitt mitt is it lasts twice as long because you can use both sides. Quick and easy to use, the double-sided application mitt now makes tanning easier than ever before, with patented, barrier-proof technology, it is 100% leak proof. The super, soft flock ensures a perfect, streak and stain free finish everytime. The double-sided barrier also means you don’t have to switch the mitt around when tanning your back, helping to speed up the tan application. For the best results use one of our Sunkissed self-tan applications.